Located at the base of the Morzine – Avoriaz gondola, Les Prodains, Les 3Sophie apartments are ideally positioned to take full advantage of the Portes du Soleil’s 600km of pistes. 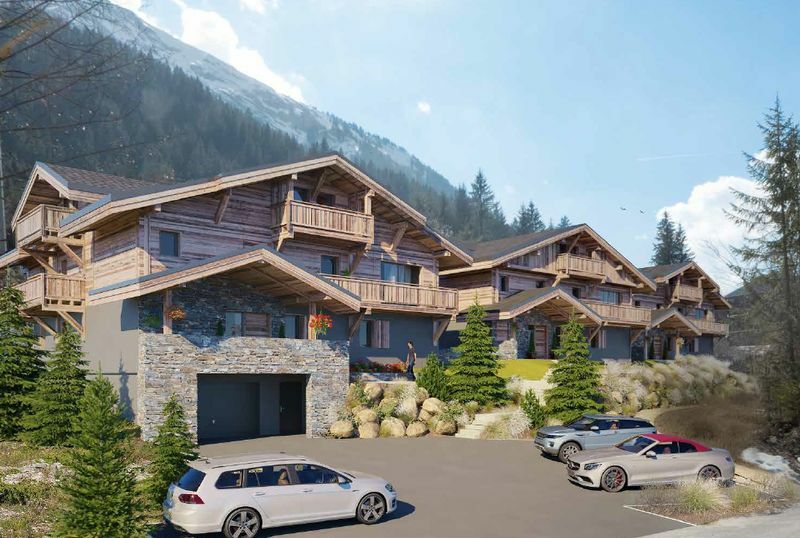 Consisting of just 21 apartments, spread across 3 beautiful chalet style buildings, Les 3Sophie is what Morzine has been waiting for, combining quality finishes and skiing to the doorstep, all for under €6,000 per sqm (instead on €9,000 per sqm in Morzine centre). 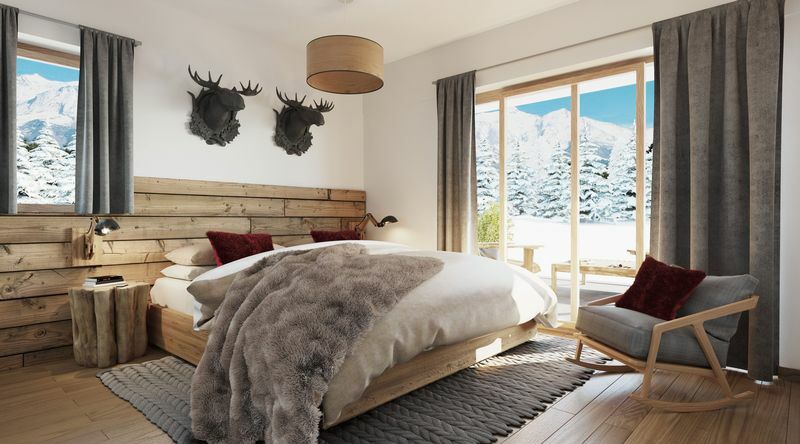 All apartments will come fully furnished and equipped to the highest alpine standard, with the opportunity to personalise your new mountain home with direct collaboration with the architect. 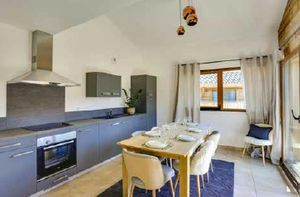 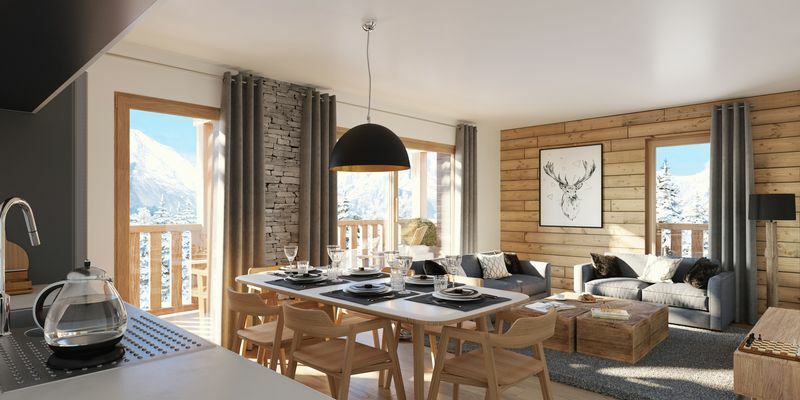 With the opportunity to purchase a 2 bedroom apartment for as little as €334,167, including parking, storage cave, ski locker and furniture, there is nothing to match Les 3Sophie in the valley as an investment. The two different purchase options make Les 3Sophie especially interesting for those who are looking for a hassle free, tax efficient property. 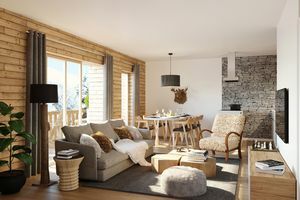 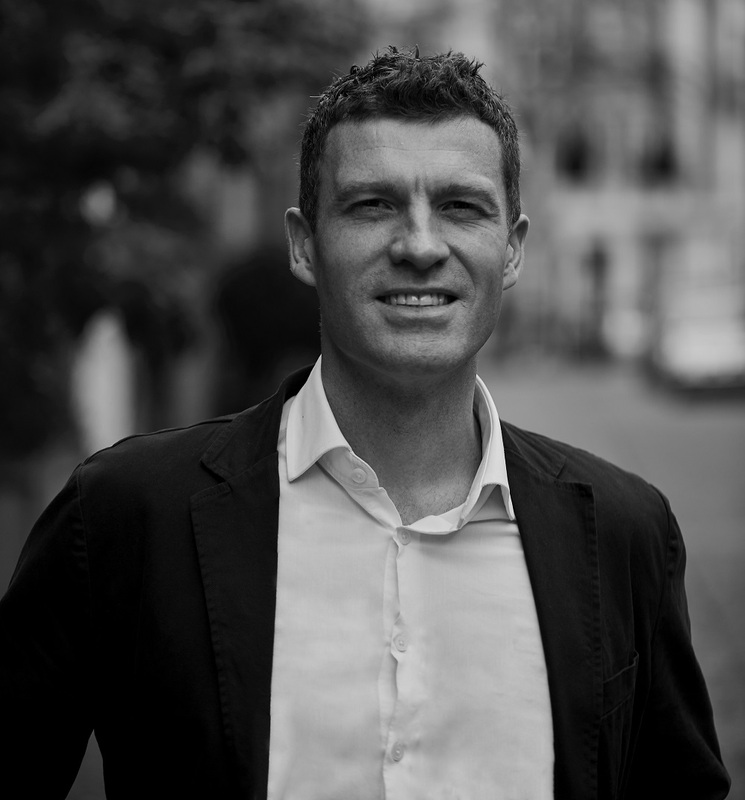 The leaseback/managed arrangement allows owners to receive 75% of the net profits – INCOME TAX FREE – on the rent generated on their property, whilst at the same time having genuine freedom on their own personal usage. 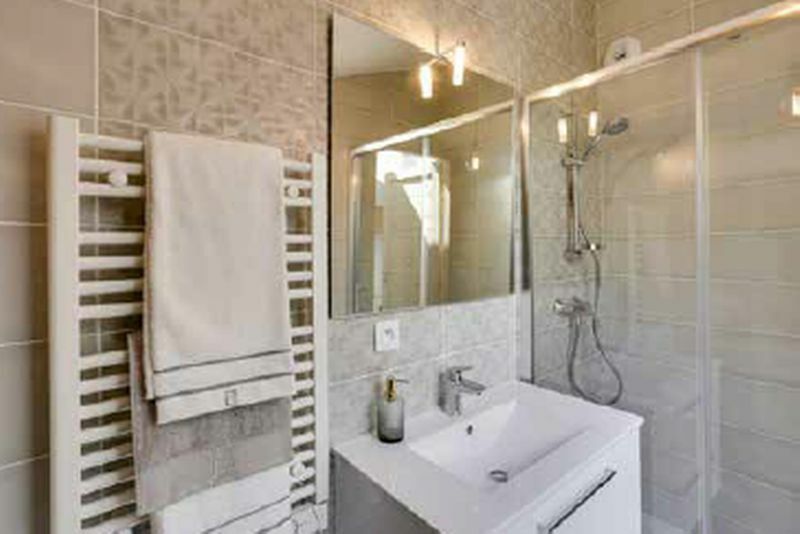 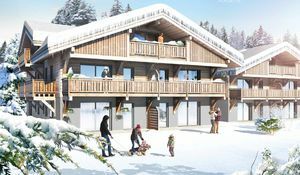 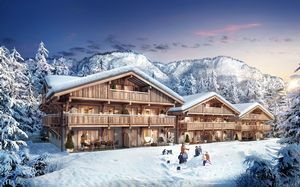 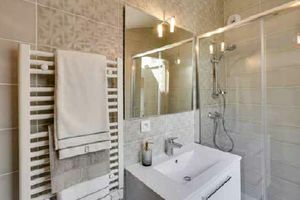 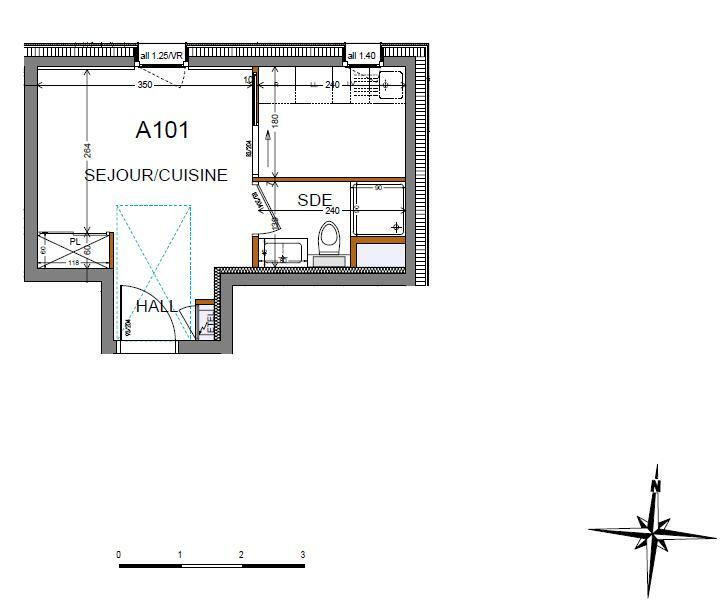 As the price per sqm is so competitive, yields at Les 3Sophie are expected to be especially high due to its design, location and access to the main ski lift of Morzine. 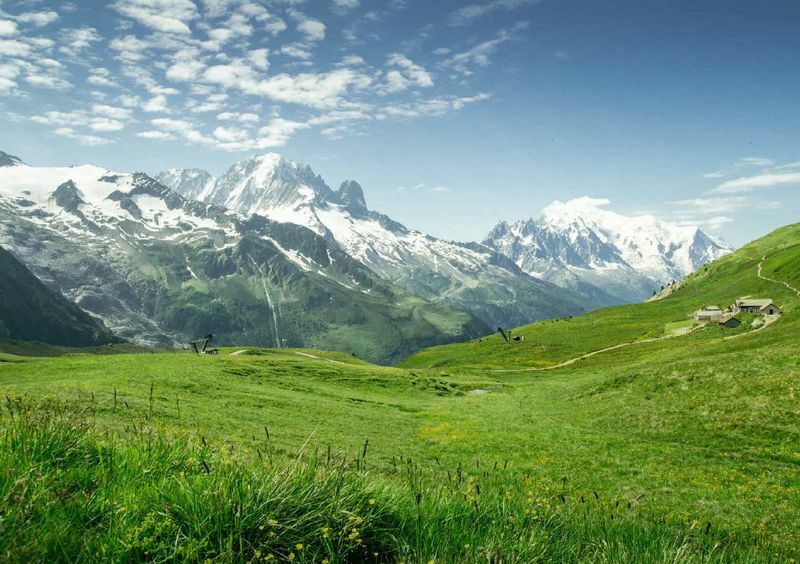 For those who do not wish to rent their property then they can simply purchase the property as a second home and perhaps live in their piece of the Alps if they so desired. The mayor of Morzine has recently announced “Project Morzine-Avoriaz 2020” which sees a huge €35 million investment into a lift system running from Morzine town centre through to the base of these apartments, running straight up to Avoriaz. 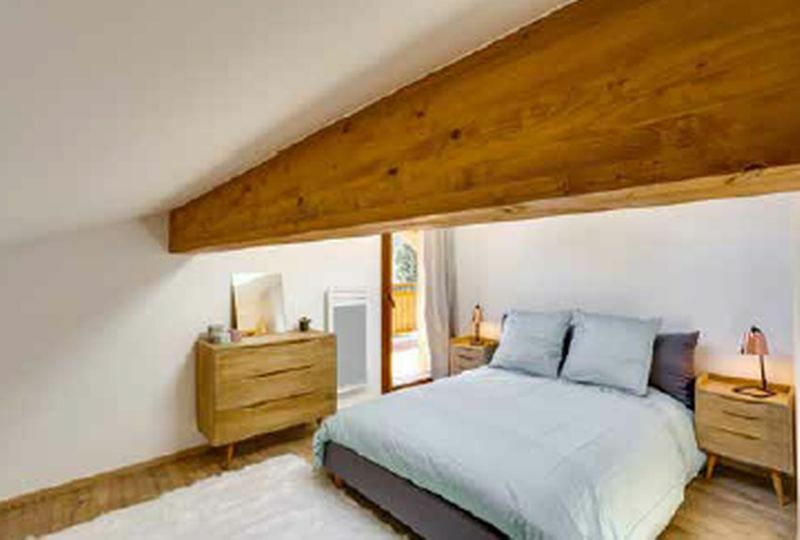 This allows owners and their guests a continuous link to the centre of Morzine. 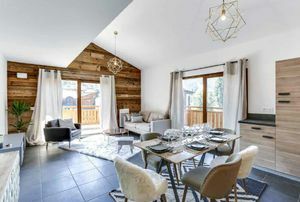 Alternatively, there is a regular bus service running throughout Morzine which can drop you to your apartment door.